Rupert Murdoch’s Star TV and Bollywood studio Eros International are leading a race to become the “Netflix of India” by pushing to launch new video on demand streaming services, in a bid to head off the expected entry of the US company into the country next year. 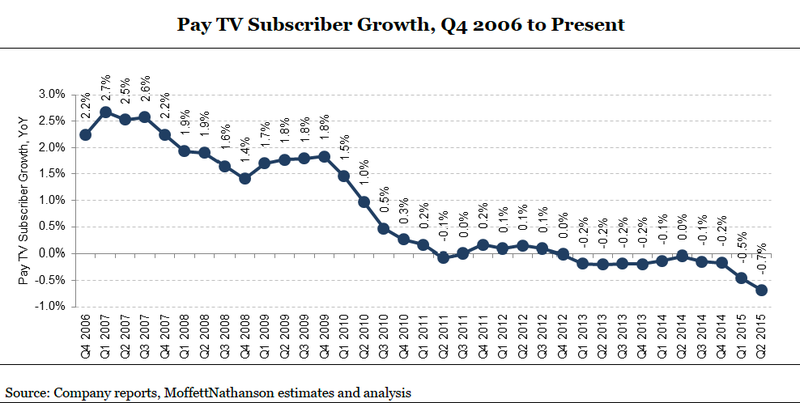 Netflix is midway through a rapid global expansion that pushed its subscribers to more than 65m this week. Analysts expect the company to launch in nearly every major global entertainment market by the end of 2016, including both India and China. 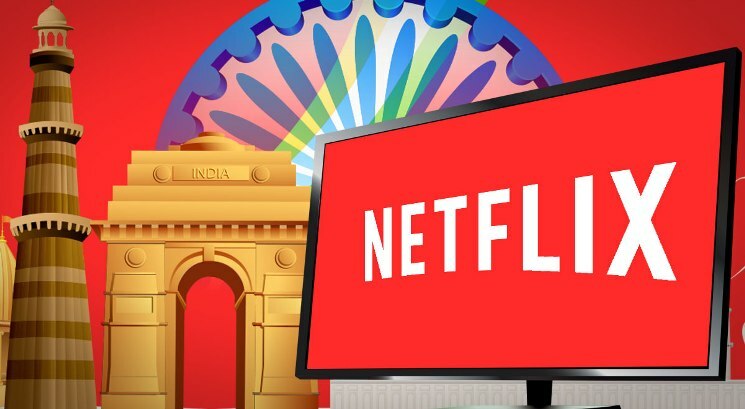 But potential Indian rivals are already investing heavily in Bollywood movie libraries and new online-only television series, in advance of Netflix’s arrival and the possible entry of other streaming services, including Amazon and Hulu. On Thursday, New York-listed Eros, one of India’s largest film studios, unveiled the latest iteration of its Eros Now service, which offers streaming Bollywood movies, television shows and music to about 19m users. Mr Murdoch’s Star, India’s largest cable television group, launched its Hotstar app earlier this year with a focus on films and cricket, which the company says has been downloaded 25m times.